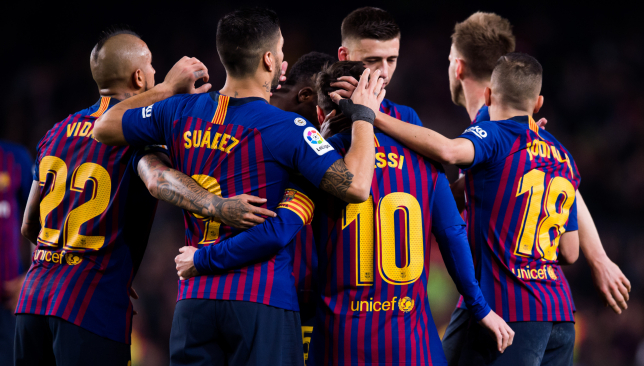 Barcelona travel to San Mames on Sunday in search of the three points that should help them extend their lead at the top of the table. Atletico Madrid and Real Madrid face each other on Saturday and any result in that game could be a positive one for Barcelona. 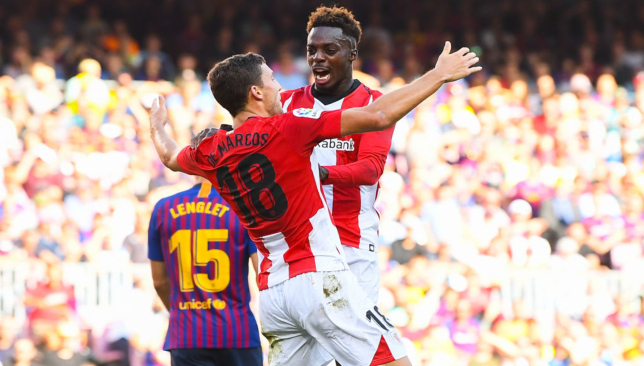 The Catalans dropped two points when they hosted Athletic Bilbao in the league earlier this season and Ernesto Valverde will be wary of his former club. The Basque team have steadied their ship after a poor start to the season and were on a seven-game unbeaten streak before being edged out in a thrilling Basque derby last week. Barcelona start favourites, but it won’t be easy for Valverde and co to bag all three points on Sunday. We take a look at some of the talking points ahead of the key clash. PHILIPPE COUTINHO TO BE TESTED AS AN INTERIOR? It’s not a secret that the Brazilian has struggled this season and is in dire need of a morale-boosting performance. Valverde has provided the former Liverpool man plenty of opportunities as a left-winger, but he has failed to justify the coach’s faith in him. 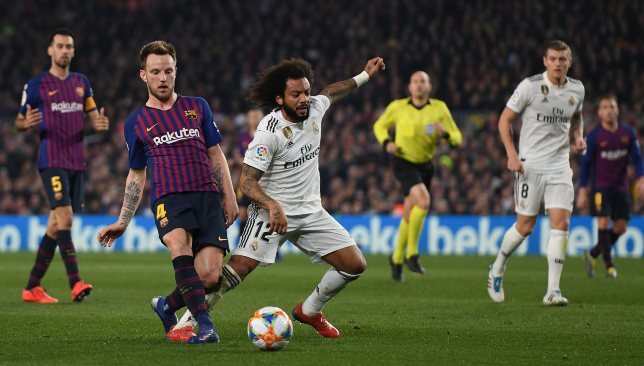 Coutinho has been poor in keeping possession of the ball under pressure and has often tried too much, handing the opponents an opportunity to hit Barcelona on the counter. In a way, he has also held back Jordi Alba by taking up space and hence preventing the left-back from completing his runs on the wing. Arthur’s hamstring injury now paves the way for the possibility of using the Brazilian as an interior in a three-man midfield. Coutinho has played this role at Liverpool and has displayed great proficiency. 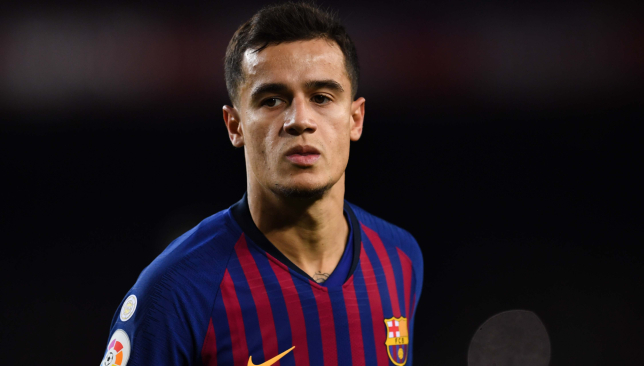 Valverde could ignore Coutinho and go for Arturo Vidal instead, but if the Brazilian is handed an opportunity and he seizes it, it will help him gain some confidence after a rough patch. 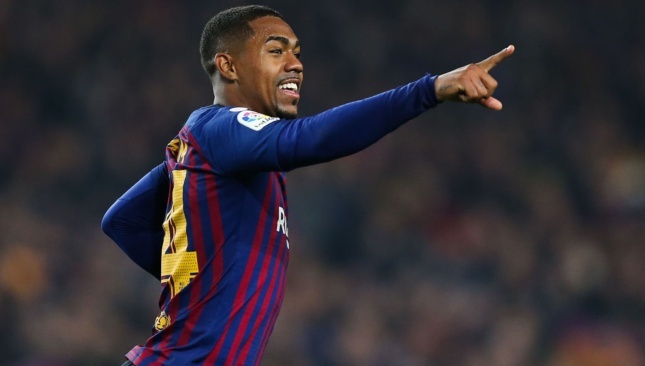 Malcom and Ousmane Dembele are both capable of playing on either wings and could make the cut ahead of Lionel Messi, who can do with some more rest post his recovery from injury. A chance in midfield for Philippe Coutinho? ROBERTO TO BE LEFT-BACK OR LEFT BACK? Jordi Alba is suspended for the game against Bilbao. This presents Valverde with more selection dilemmas, especially with Sergi Roberto disappointing when he was played on the left against Valencia. The Spaniard could feature on the right, with Nelson Semedo taking the left-back spot. This would not be the best option either, given Semedo has been flawless on the right and further experimentation may hamper his growth. Hence, the feasible – yet risky – solution would be fielding Juan Miranda on the left. The Barcelona B player who is often called up for cup games has not been handed enough opportunities and has hence looked rusty when he has been called. However, the youngster has been promising for Barcelona B and this would be a good time for him to make a mark with the senior team. Of course, Thomas Vermaelen can start on the left as well. But the Belgian can be beaten by Inaki Williams’ pace comfortably. He would definitely not count as Barcelona’s best option. 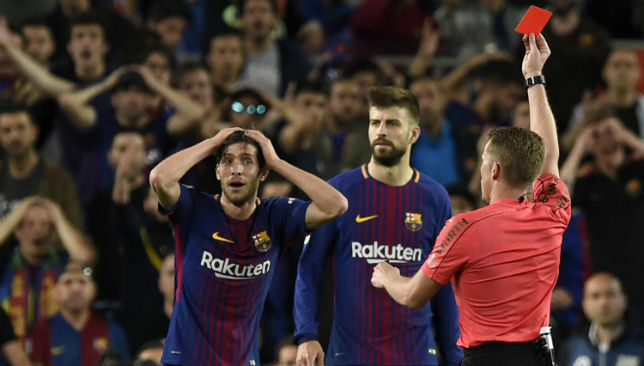 It all comes down to Valverde’s judgement, but going by his performance against Valencia, there’s not much that Roberto can offer that Miranda can’t. The versatile winger had an average season until the end of 2018, but he has sprung to life in the latter half of the season. He scored a brace against Sevilla and single-handedly engineered a hard-earned win. Williams has played as a striker for majority of the season, but he is equally potent on the wings as well. Gaizka Garitano could work on Barcelona’s weaknesses and hence have Williams on the right, which will be heavily weakened by the absence of Alba.